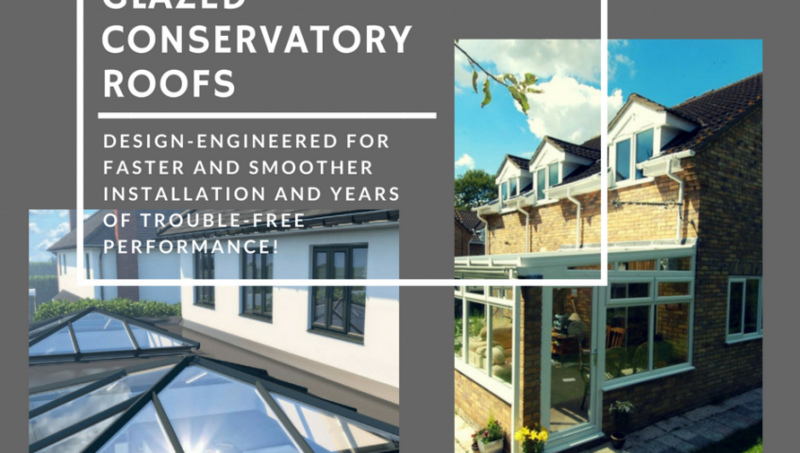 Conservatories provide a relaxing space next to your house and within the same compound. It is used for private time when you can read, have conversations or just enjoy personal time. It forms an excellent extension for your floor without costing a fortune. 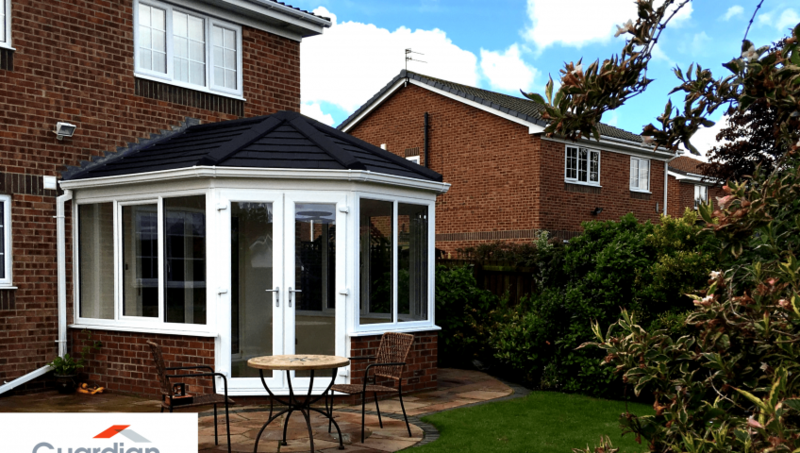 The comfort and beauty of this space will depend on the Conservatory Roofs Installation. There are numerous options in the market that guarantee quality. 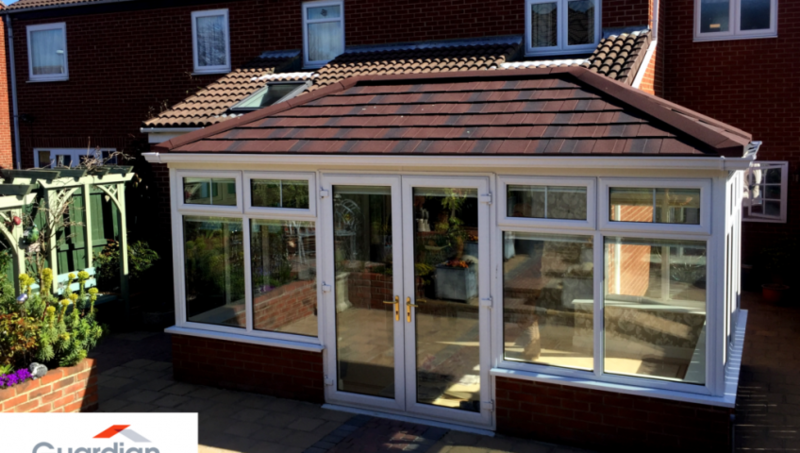 However, personal preferences will also guide you when choosing the roof for your conservatory. The project should last a long time before you ever think of it. To guarantee such certainty, here are considerations to make.